Everything has something digital in it nowadays and it is for the best. Starting from watches, photos, TVs, digital marketing and the list can go on. Following this trend, it was already the time for a digital currency, so Bitcoin emerged. From currency to stock market it was only a pace, more precisely digital stock are the thing now. 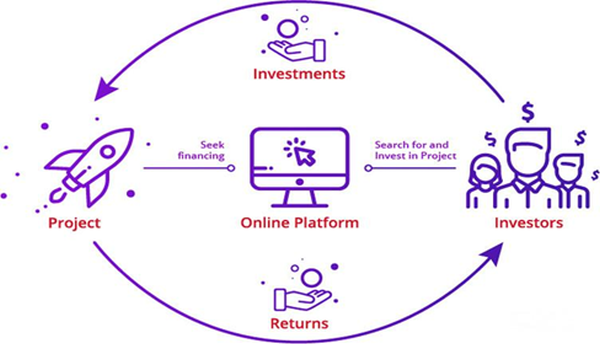 Currently, the best way to gather funds for your app or project is to put up for presale cryptocurrencies or tokens by making the project blockchain based. This way, investors can use their FIAT, Bitcoin or Ethereum to buy small or big units of a new cryptocurrency or token. Also, the new coins can be sold or traded on an exchange if it gets listed. Seeing the success of Ethereum ICO, many companies integrated tokens in their projects and pre-sold them. ICOs now might even revolutionize the whole financial system. Few ICOs worth mentioning are Ethereum, Ripple, Next, Lisk, Augur, Iconomi, Mastercoin, Qtum, Golem, First Blood, Melonport. A smart and simple way to launch an ICO or even invest in one, is to register an account at BitCanuck.ca. This is the new thing and its completely different. These tokens are backed by real assets, which can either mean the company promised to work hard and raise itself, this way increasing the tokens price or it can mean the company has actual holding as a backing. 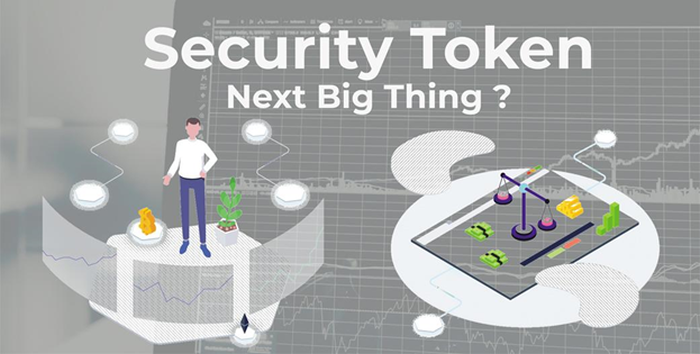 The coins generated by a STO can not simply be bought, all the customers and investors need to go through a KYC process in order to become eligible. Even more, the coin has to be developed in compliance with the law (United States, European Union or any state that has jurisdiction). From the beginning, a gap formed between the finance sector and blockchain industry, but STOs managed to cross it and form a bridge for any project that does not have access to venture capitalists. – The business can be conducted similarly to a private one. – The opportunity to raise big amounts fast with small fees. Any asset can be tokenized for online trading. SPIN, Harbor, tZERO, StartEngine, Polymath, Republic, Dusk Network or IP.SX are a few of the best STOs currently on the market (according to number of users and the feedback received). Both token types can be found at BitCanuck.ca, where you can not only trade plenty of coins but you can also fully launch an ICO using our services.